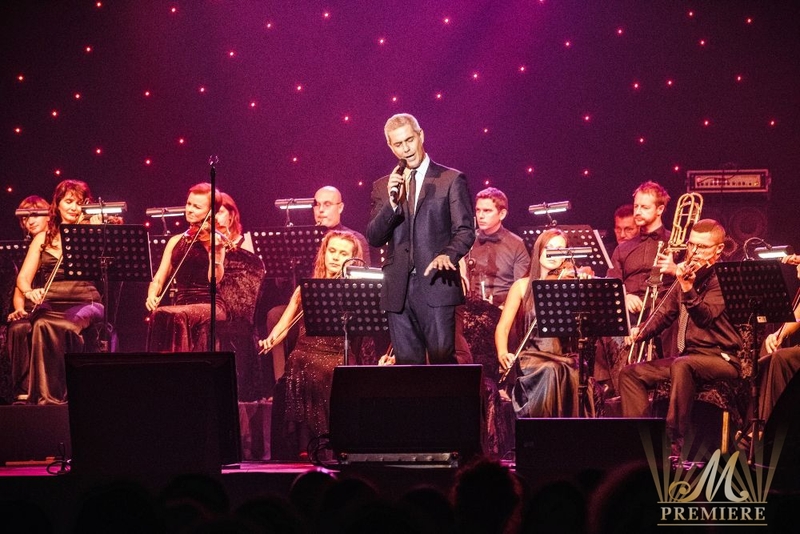 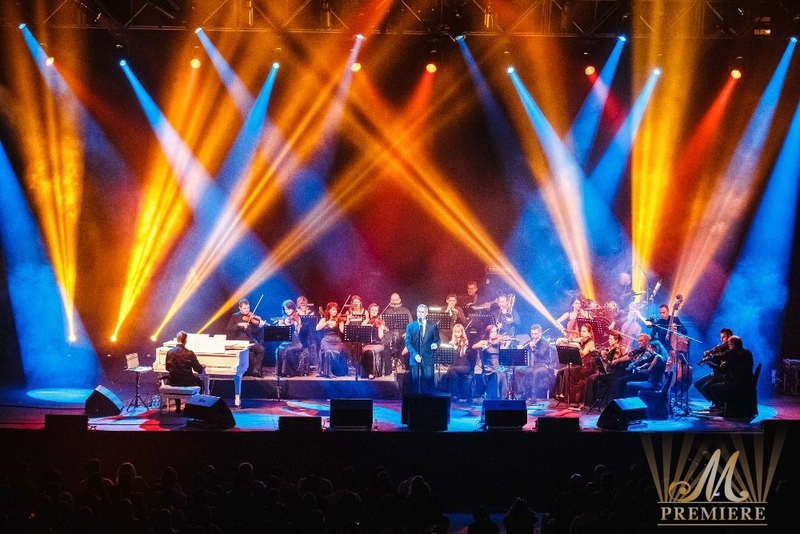 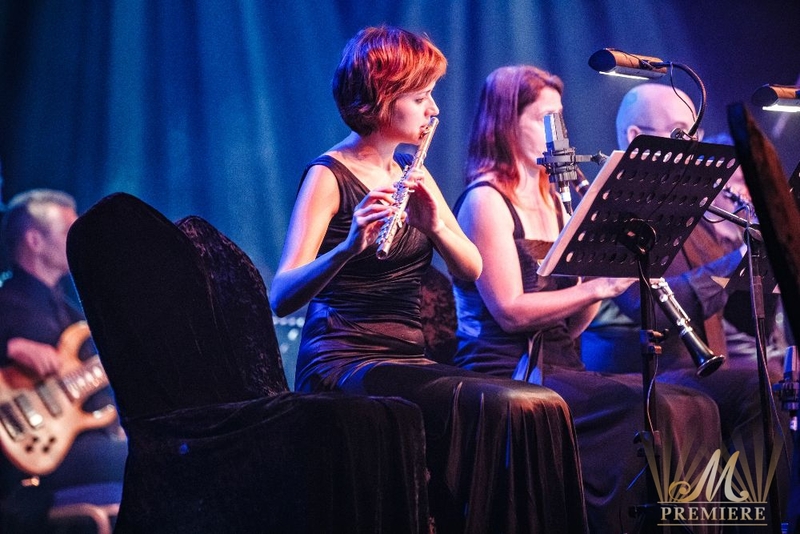 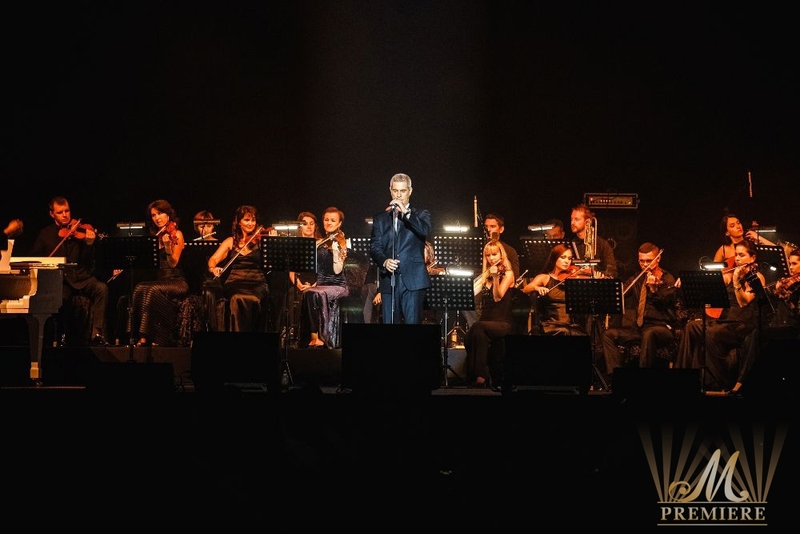 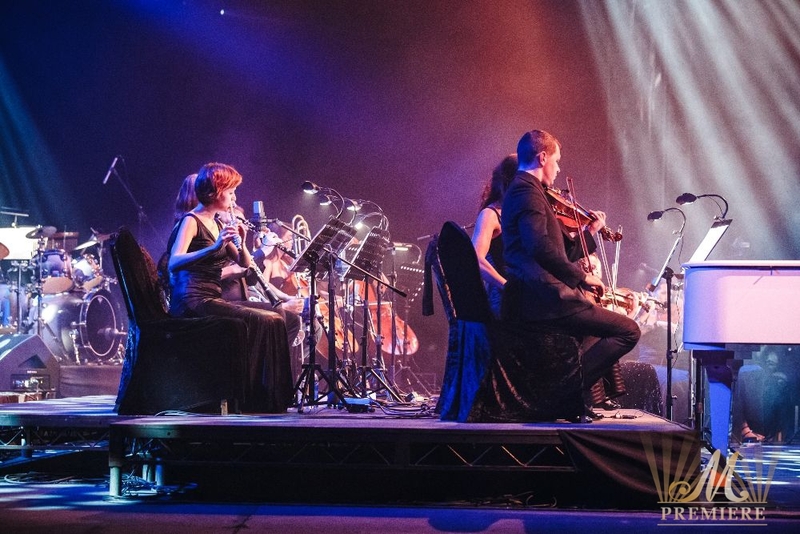 Alessandro Safina – Italian romantic pop opera singer who has captivated millions with his distinctive, soulful and beautiful voice captivated the hearts of opera lovers who came to Madinat Arena to witness and appreciate true music on October 10. 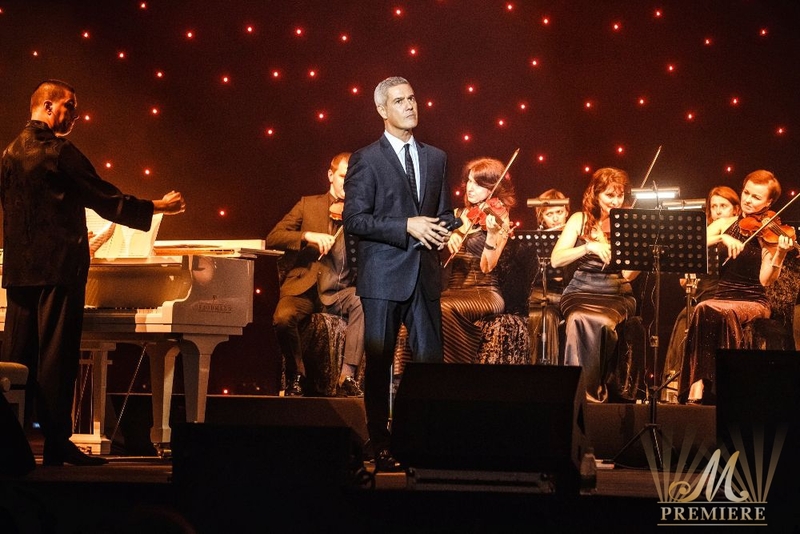 Alessandro Safina performed each song with a great passion and emotion that created a special bond with his fans. 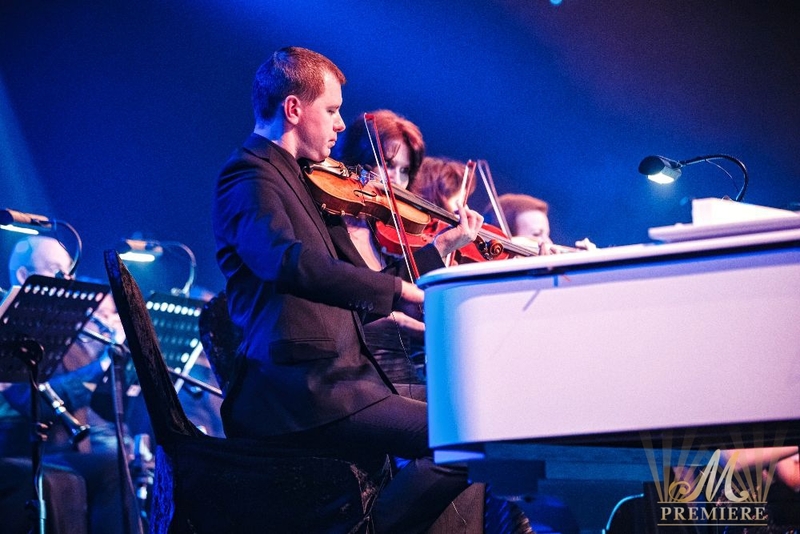 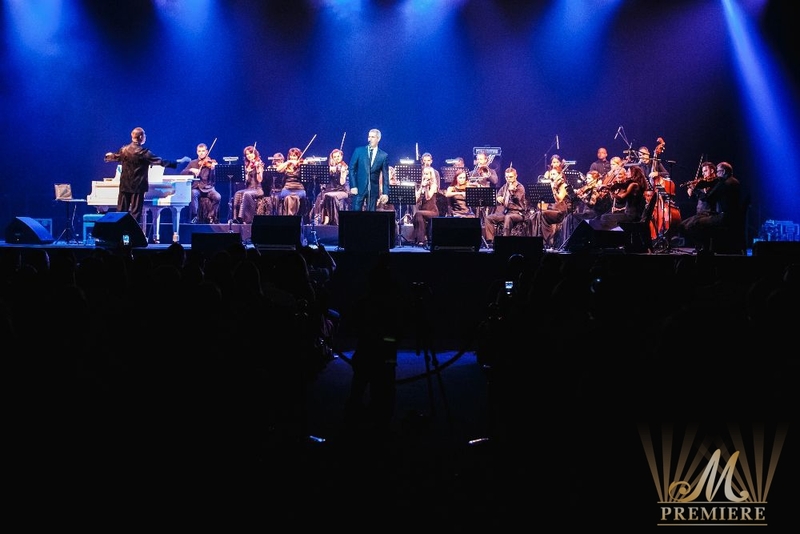 He gave masterly great performance and the audience demanded an encore. 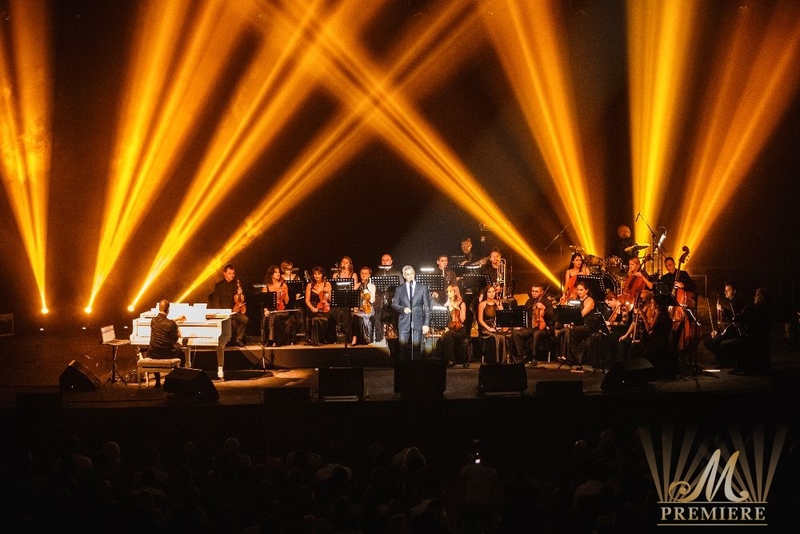 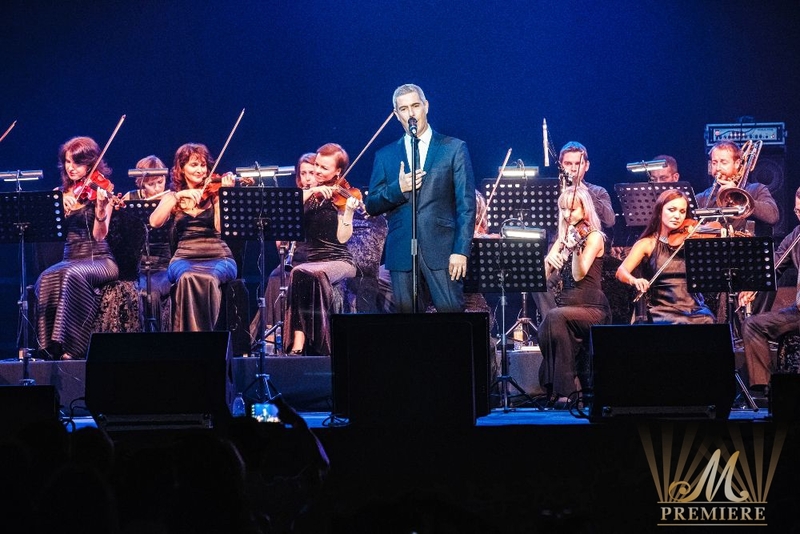 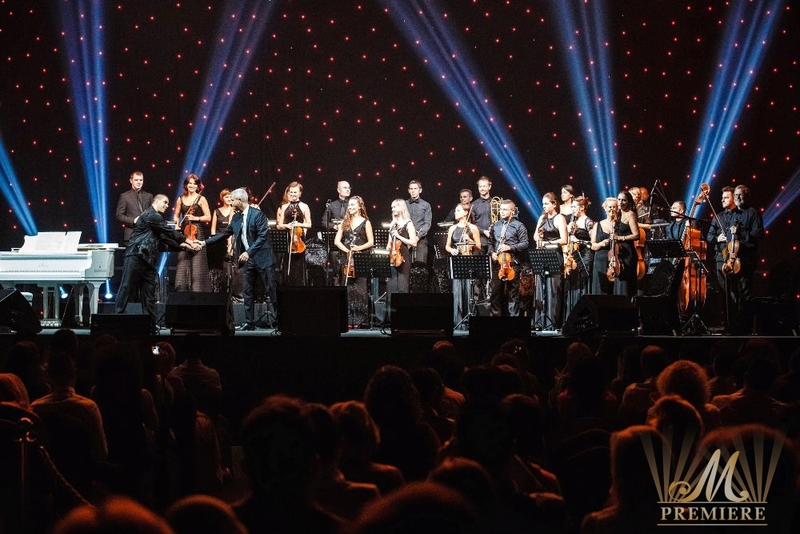 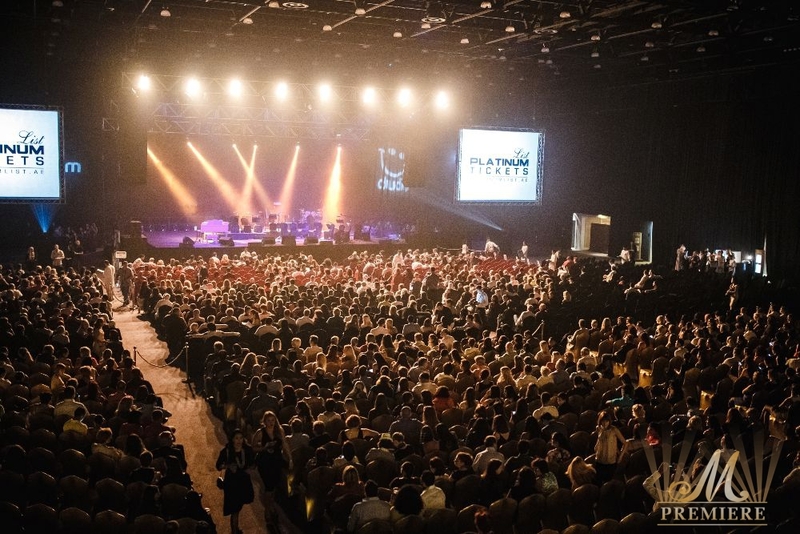 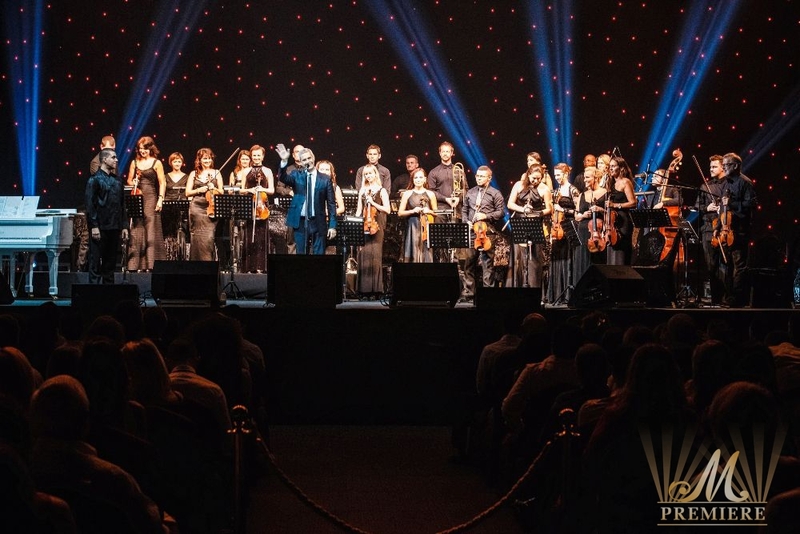 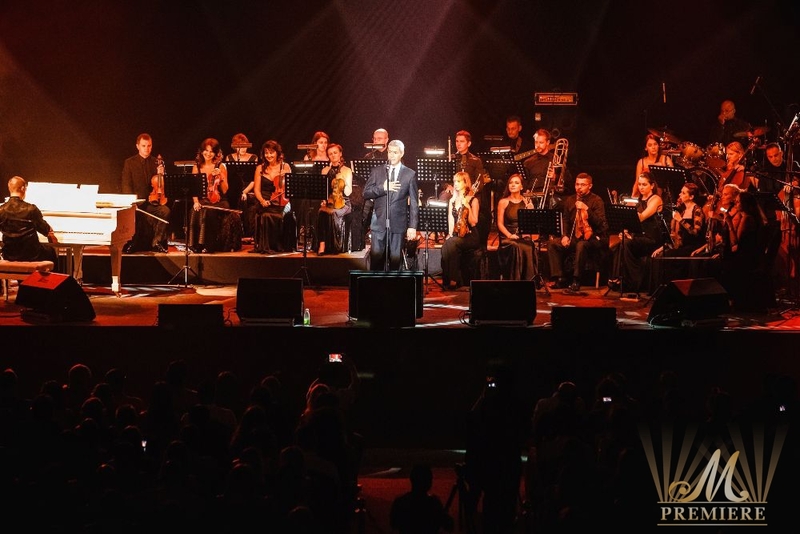 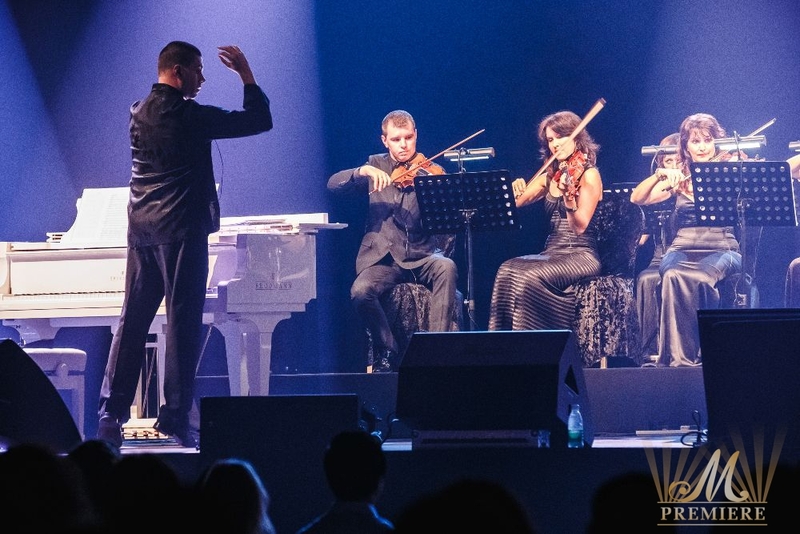 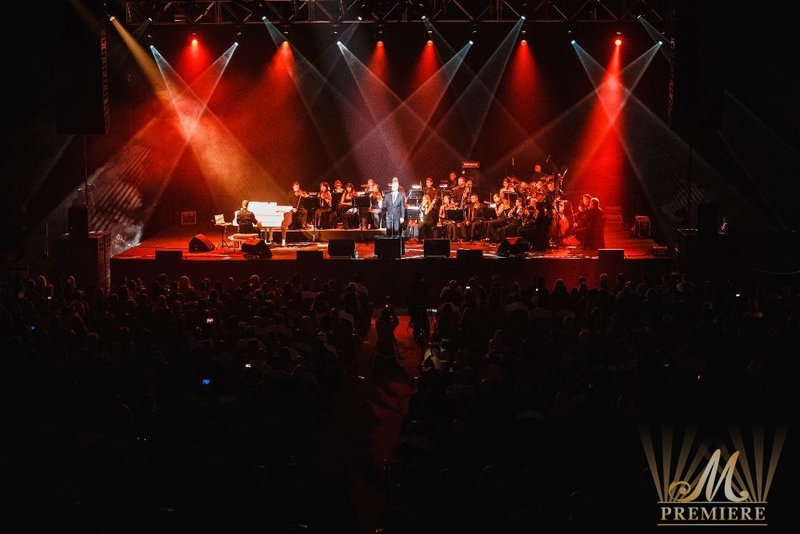 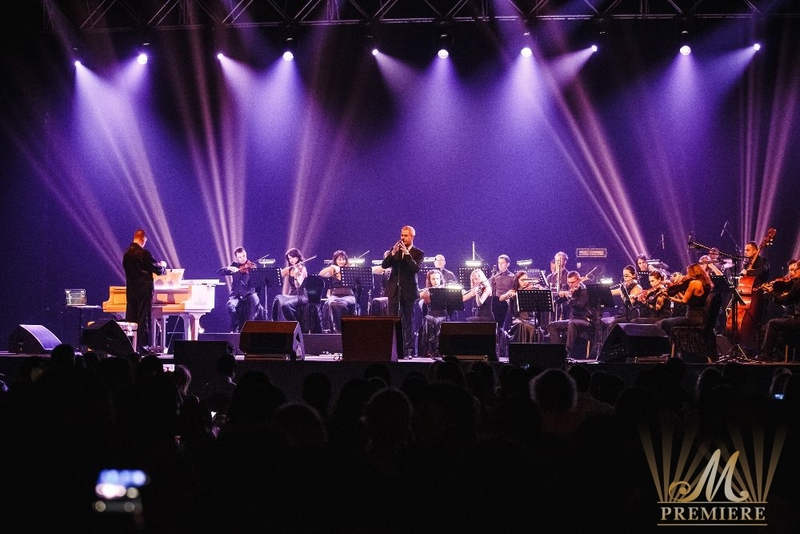 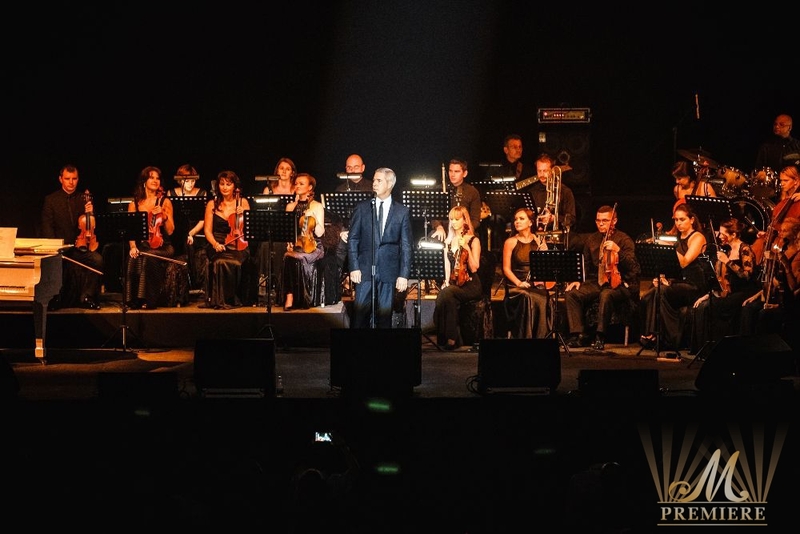 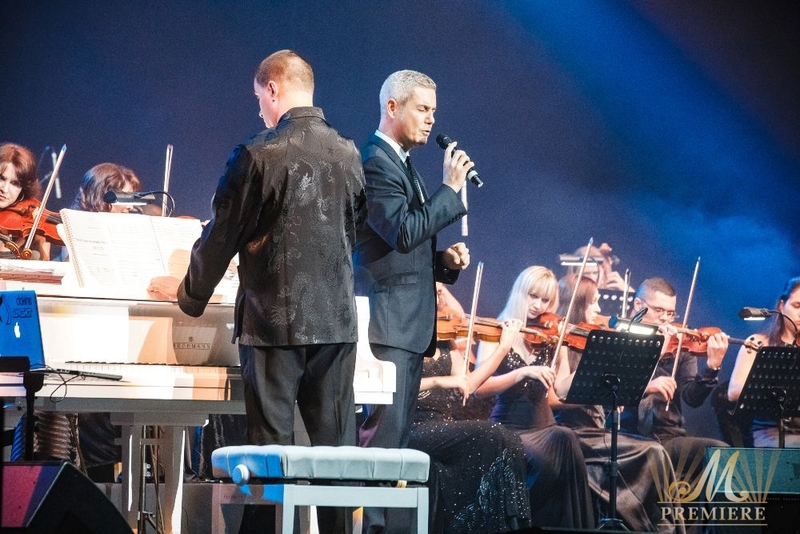 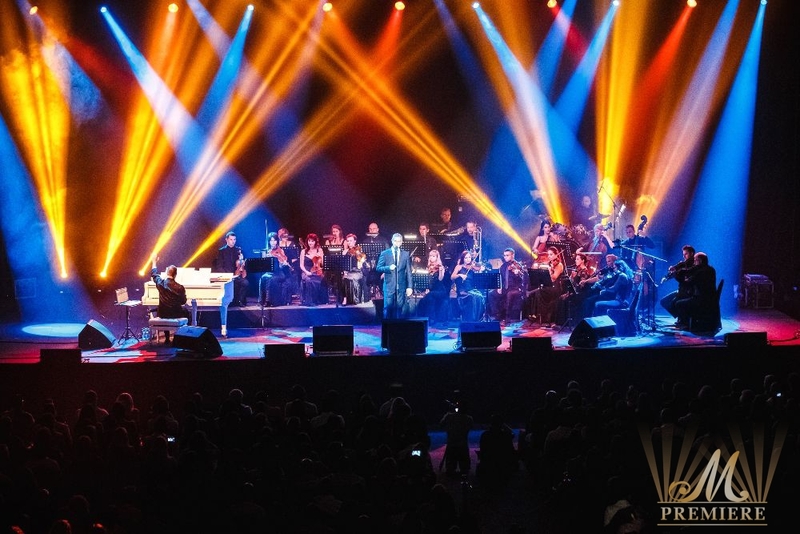 Alessandro Safina concluded the evening with his world know hit “Luna” which was greeted by standing ovation and endless “Bravo”, “Bravo”, “Bravo”… We would like to thank all our partners whose enormous contribution and support made it all happen and lead to the overall success an outstanding performance of Alessandro Safina live in Dubai. 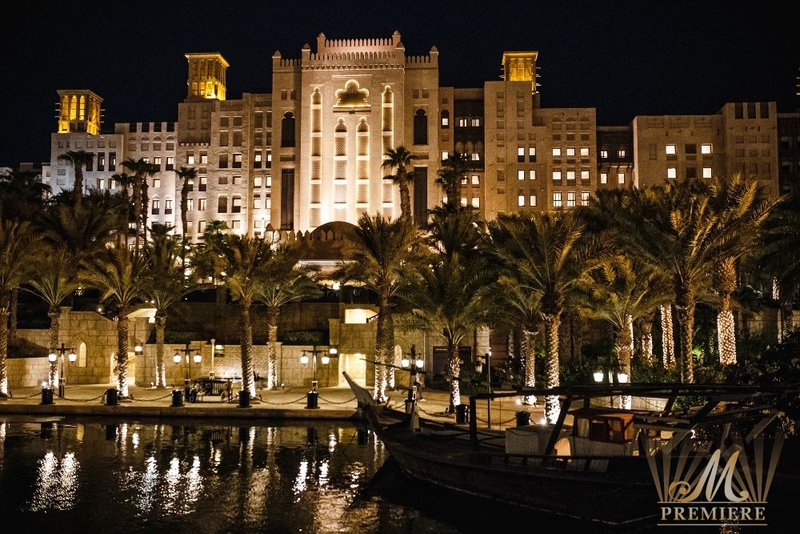 OSN, FOX, AAA music channel, Khaleej Times, Sayidaty, Dubai City Guide.com, ExpatWoman.com, Pulse, Eye On Dubai, Russian Emirates, Art Plus, Aviamost. 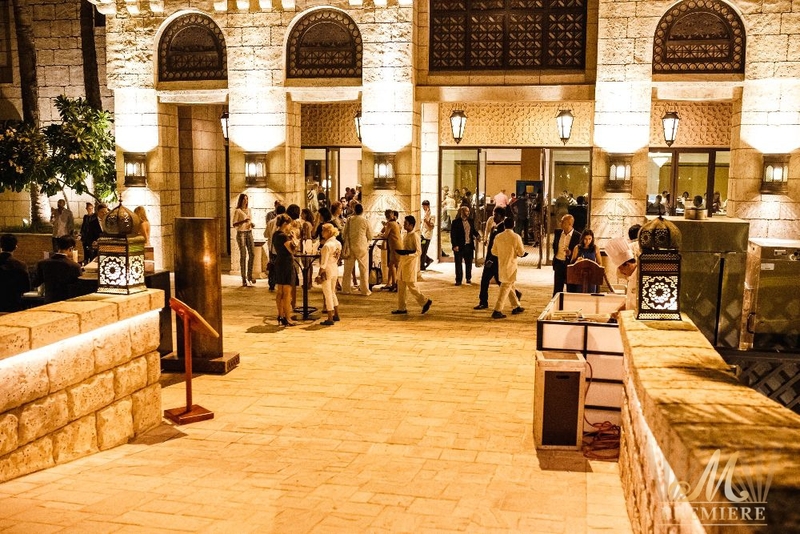 Sponsor: Hospitality partner: ASCOTT Park Place Dubai. 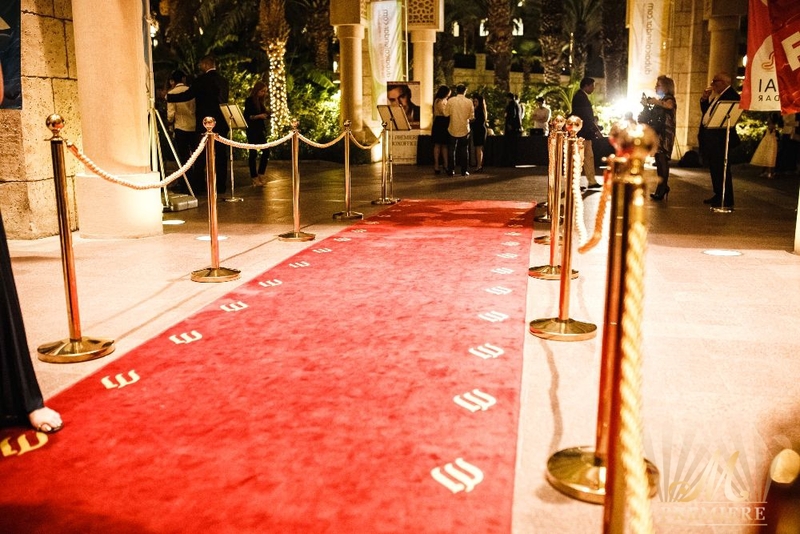 Supported Partners: La Postreria, Dubai Calendar, Eid in Dubai.